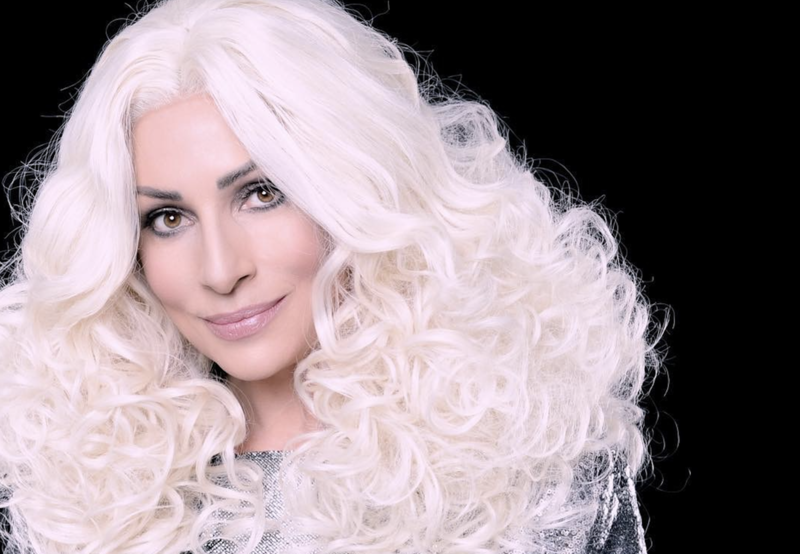 A truly gifted and talented performer, Tania has studied Cher's every move through each incarnation of her show stopping career. Although she may be 32 years younger than the legendary matriarch of pop, Tania bears a striking resemblance in look, movement, gesture and vocal ability - thus enabling Tania to give her audiences not only a phenomenal performance, but what some people have labelled ‘The Cher Tribute of the century'! ​In of 2013 Tania was invited to join the highly acclaimed Berlin based show 'Stars In Concert’. Tania graciously accepted this offer, performing numerous weeks in Berlin early 2013 then leading to a full summer season in their one off run on Blackpools Central Pier, performing as both Cher and Amy Winehouse.